Experience the peace and tranquillity of nature at Dream Land Hill Resort. Located in the green meadows of Dream Hills, Kuttikanam, surrounded by the dazzling beauty of nature and tea gardens, the resort is an ideal retreat to the soothing laps of nature. 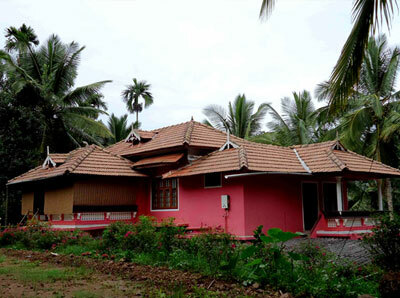 Ideally located, the resort provides an easy access to all the major attractions of Kuttikkanam.